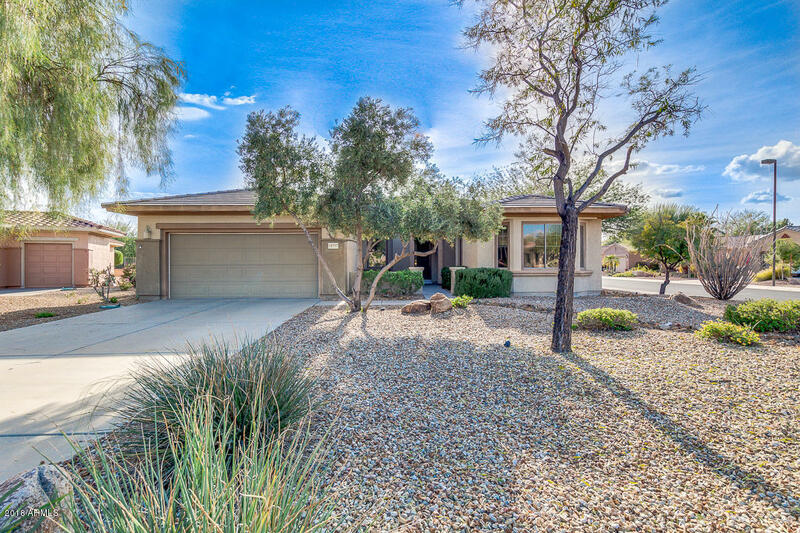 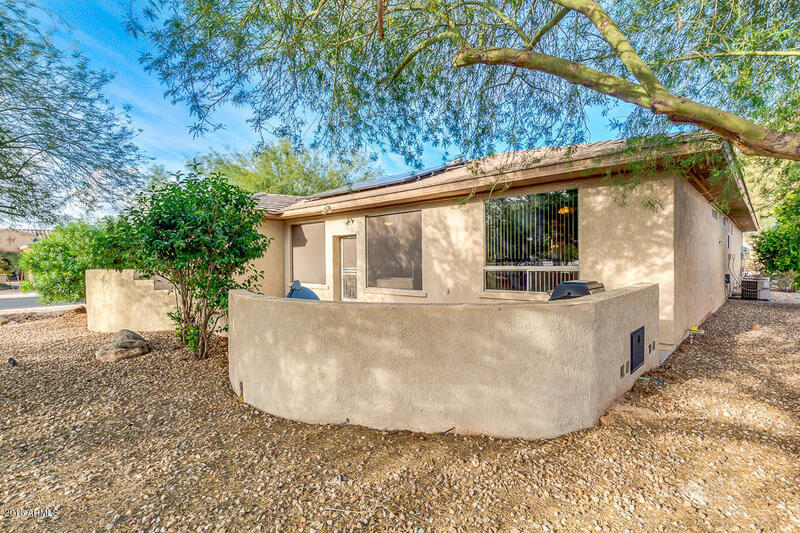 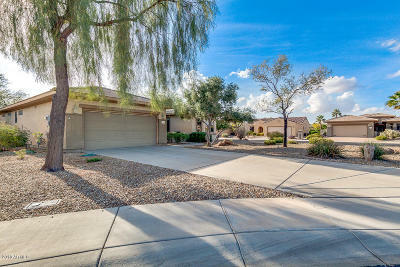 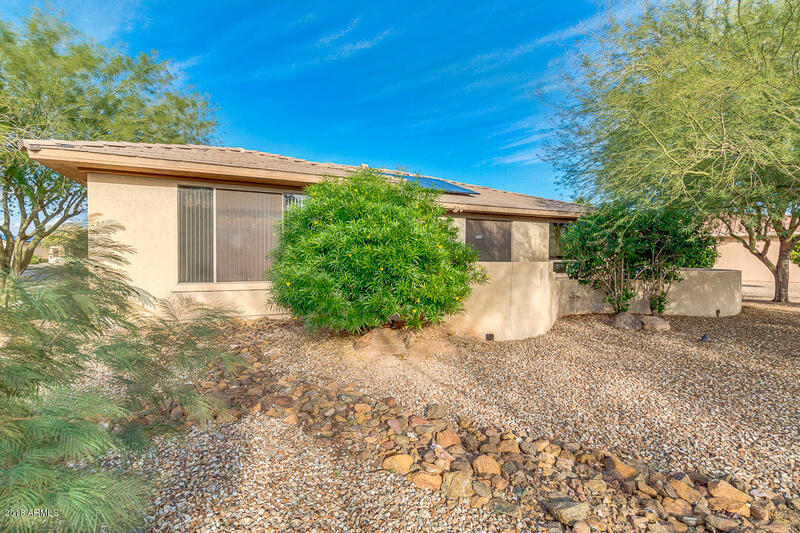 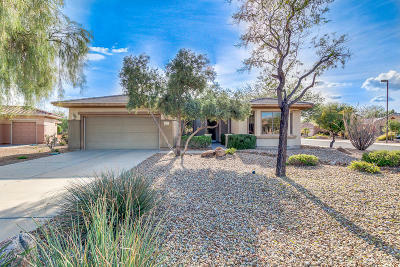 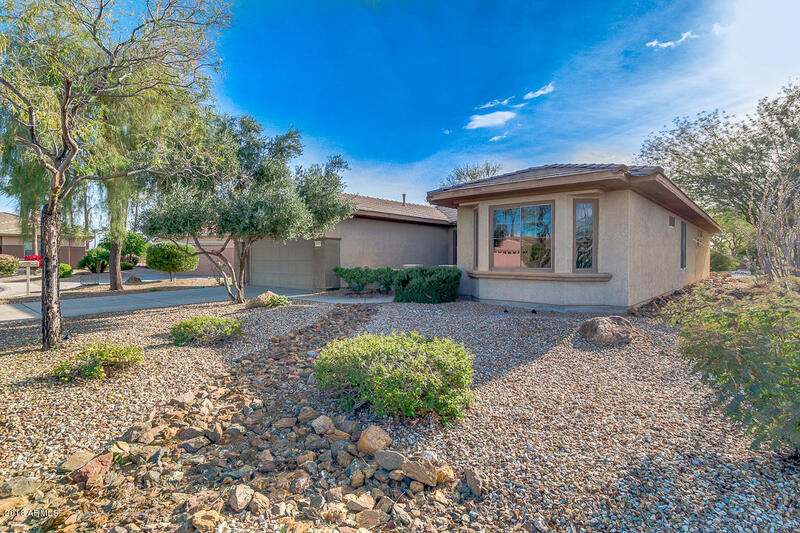 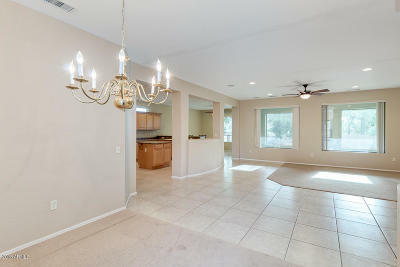 Incredible MISSION model home on quiet cul du sac in the desirable SUN CITY GRAND. 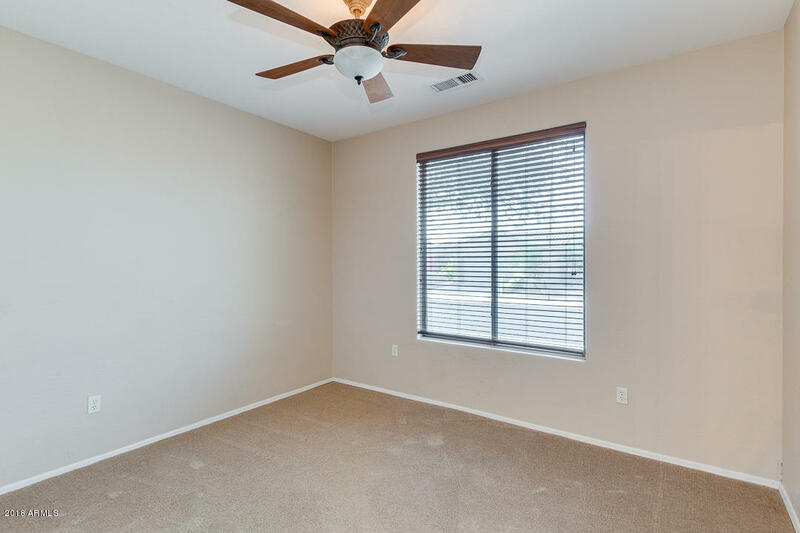 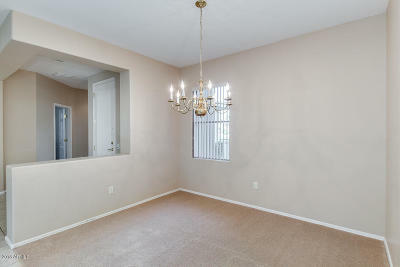 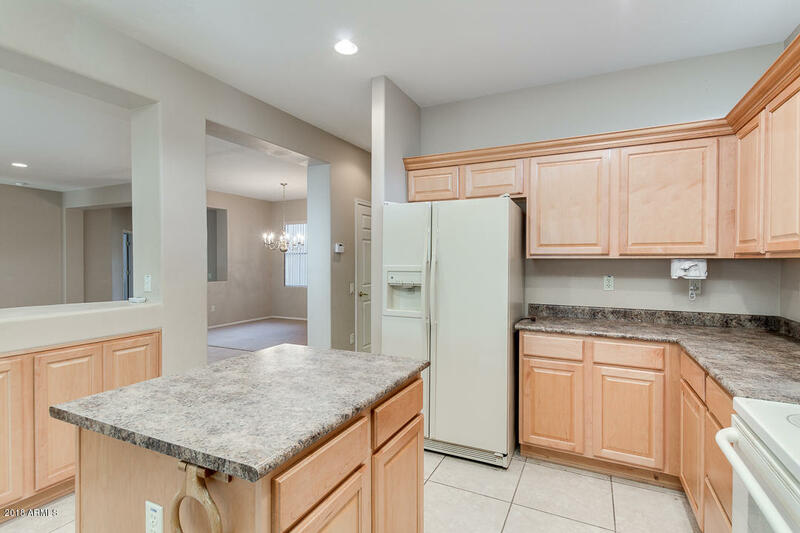 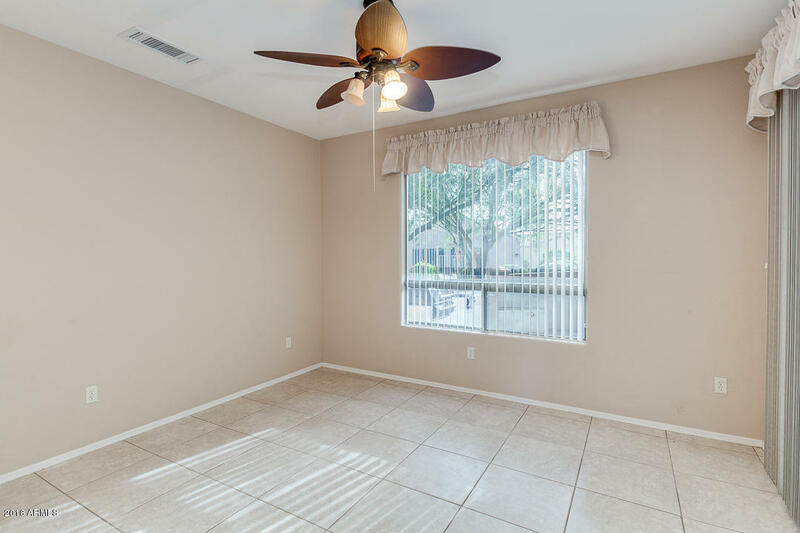 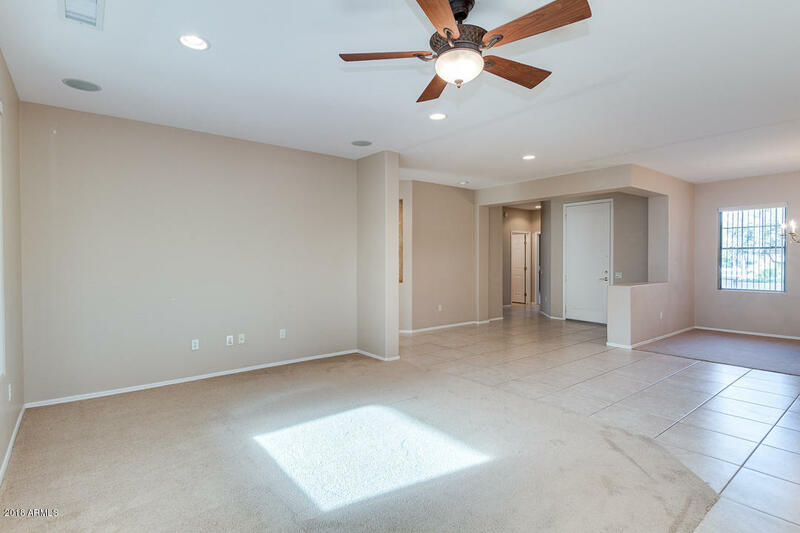 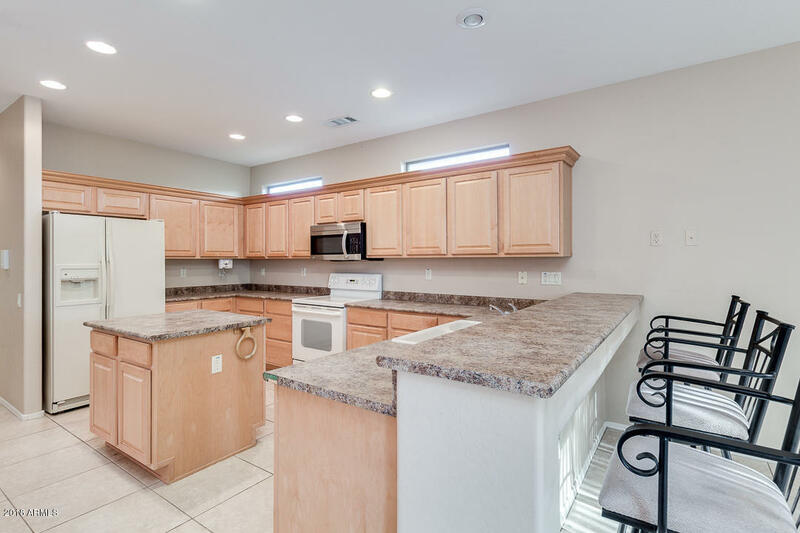 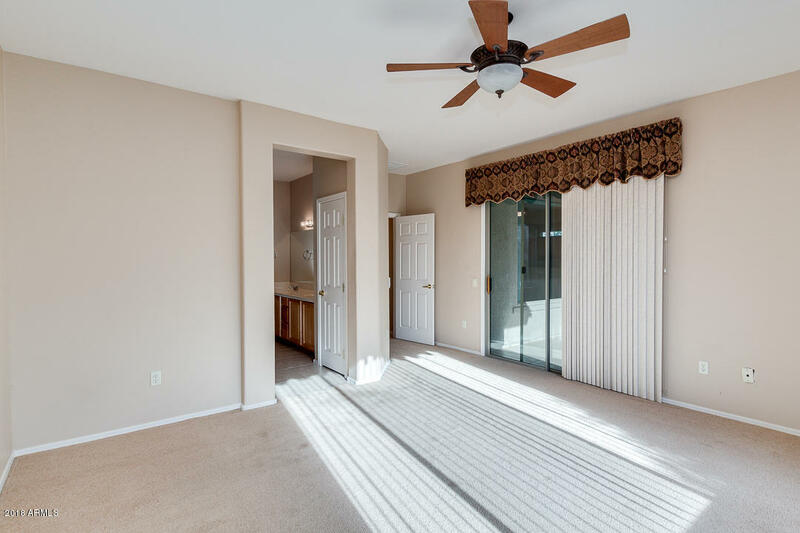 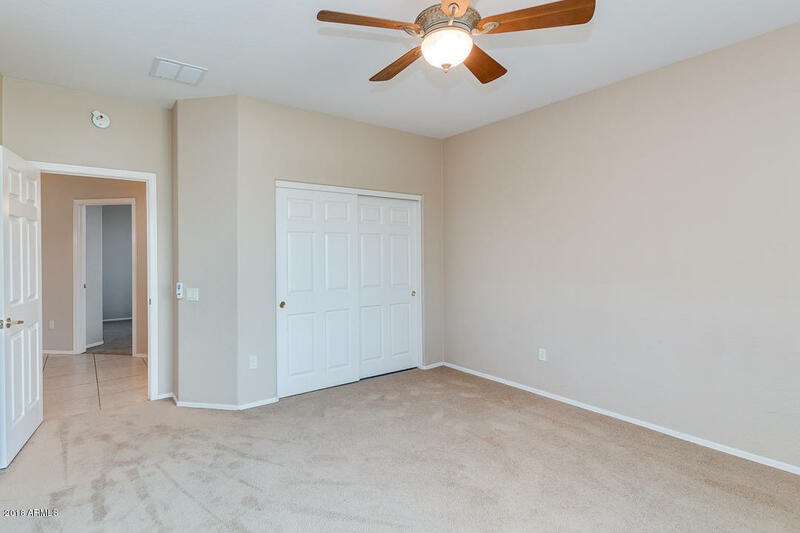 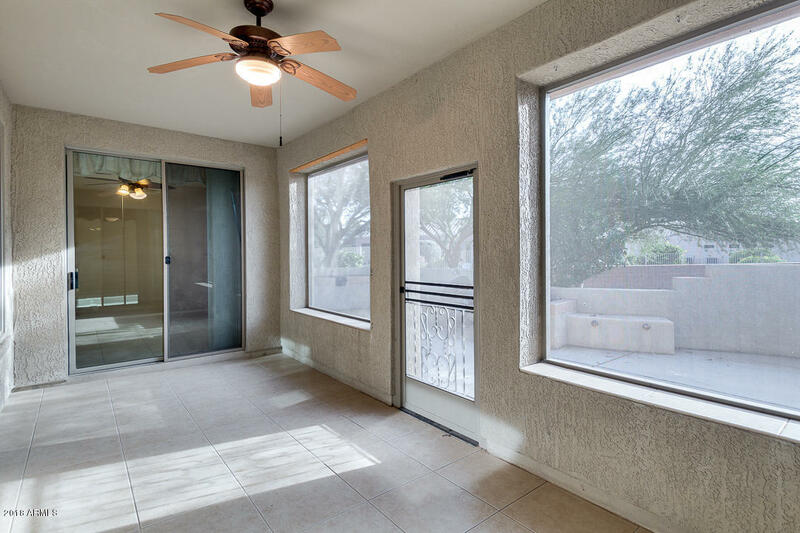 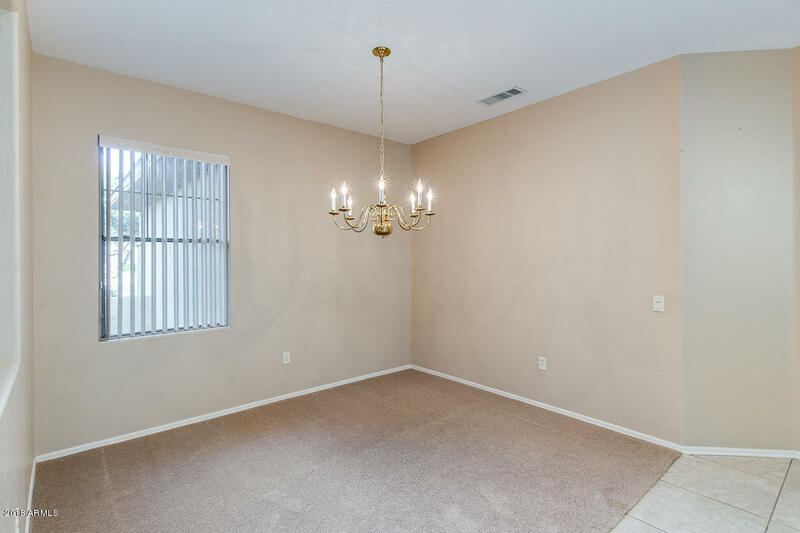 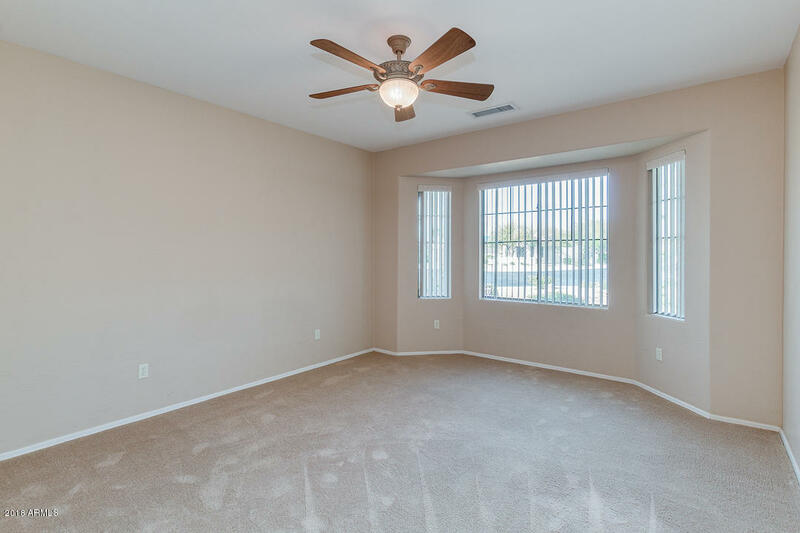 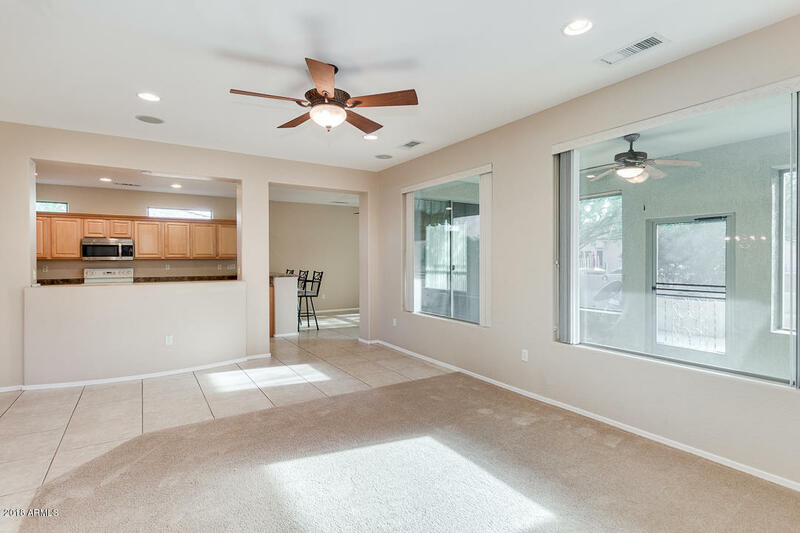 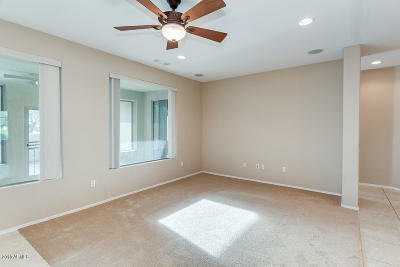 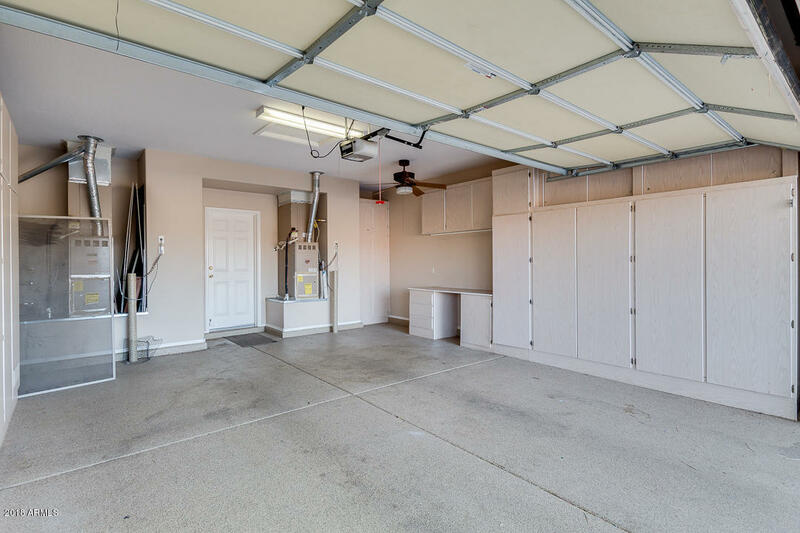 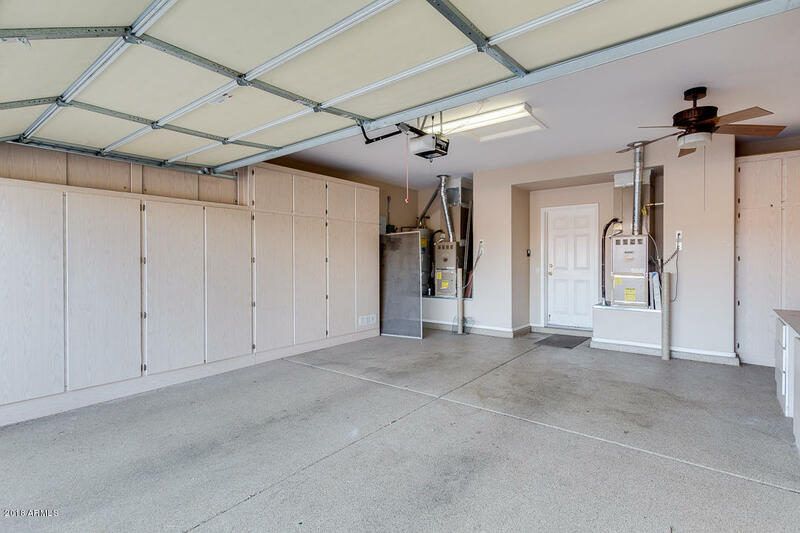 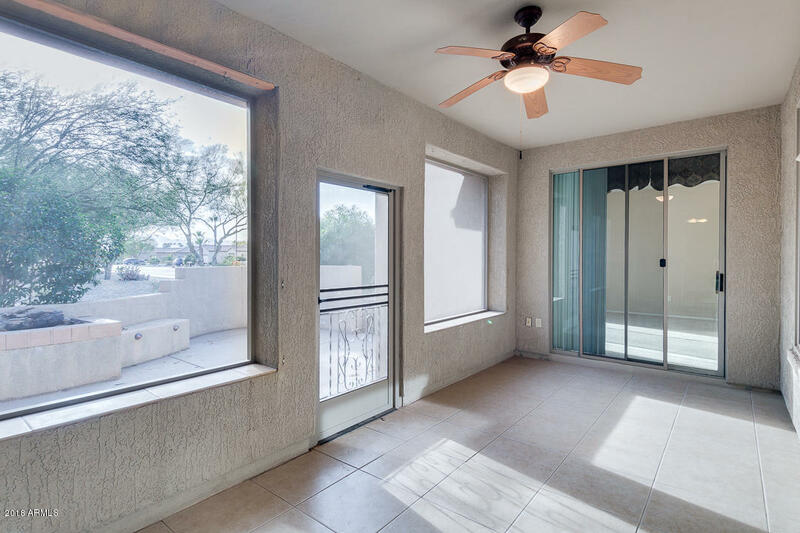 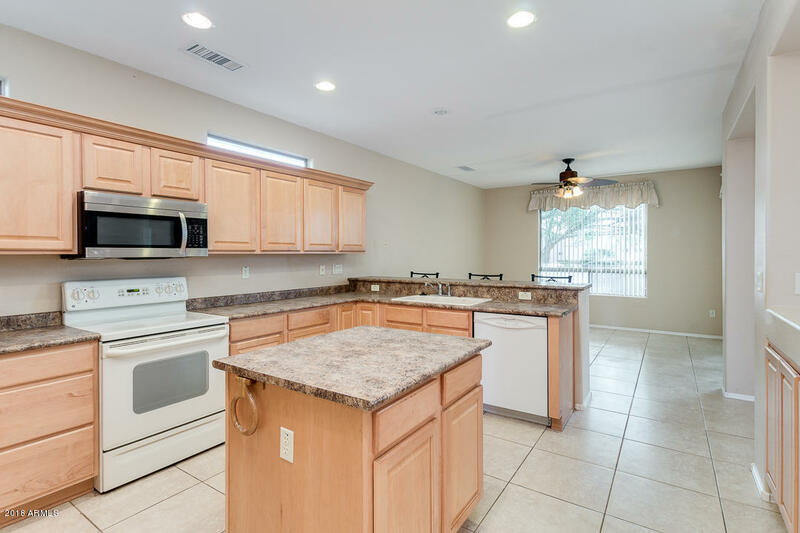 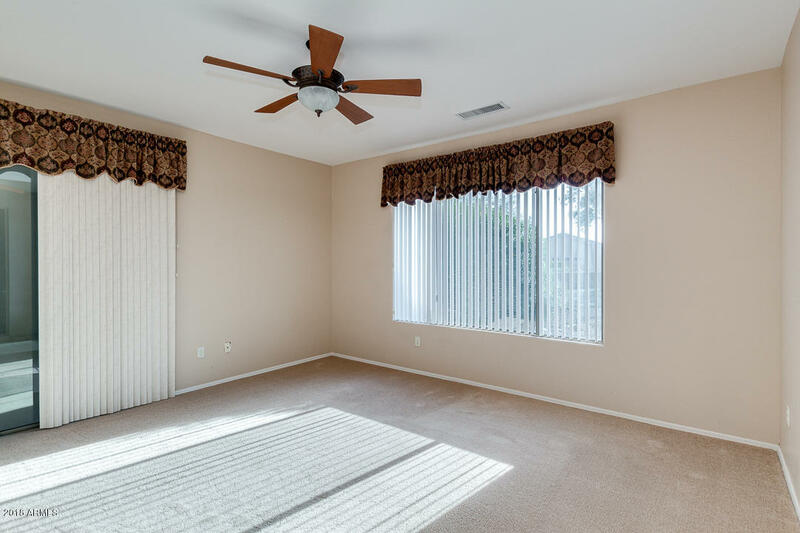 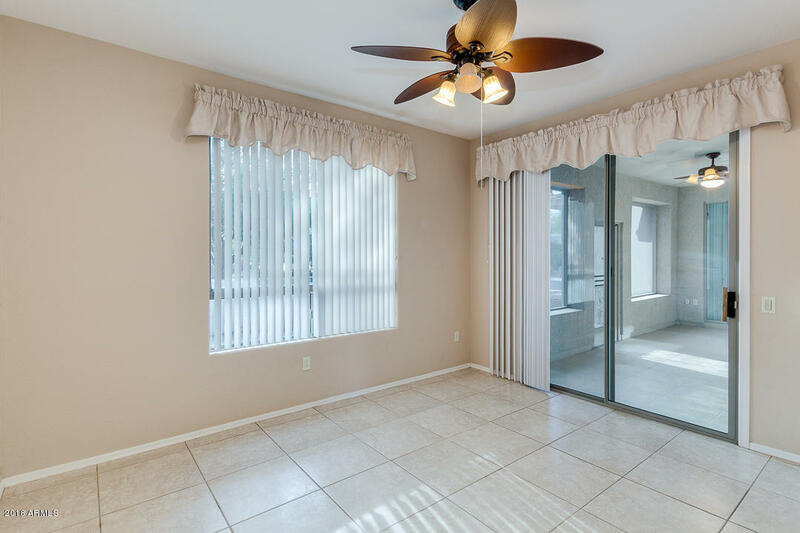 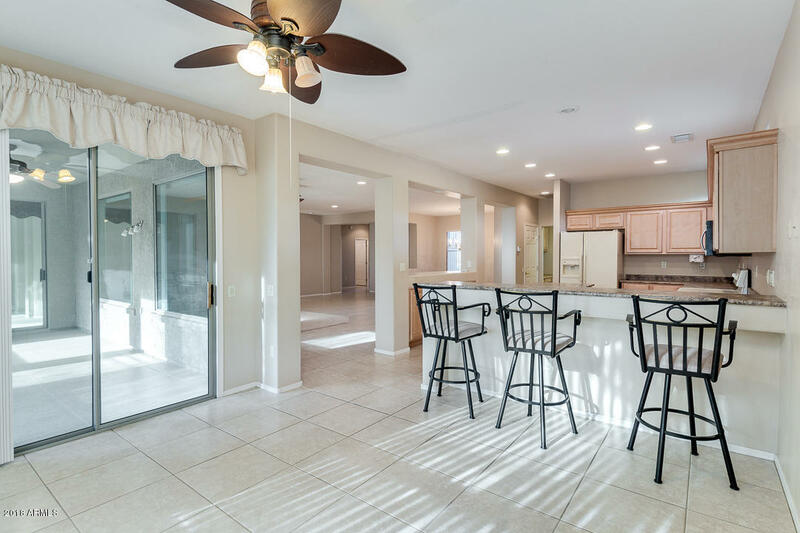 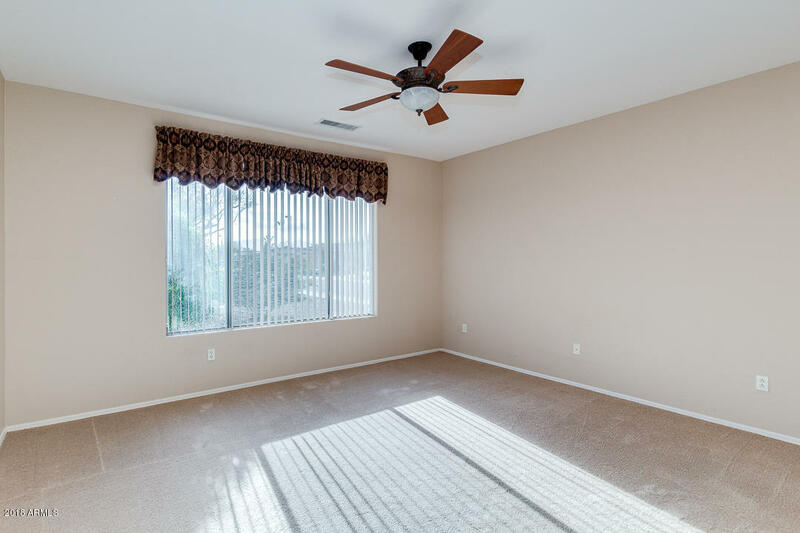 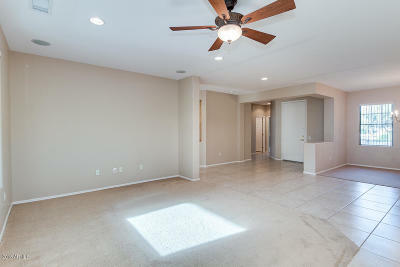 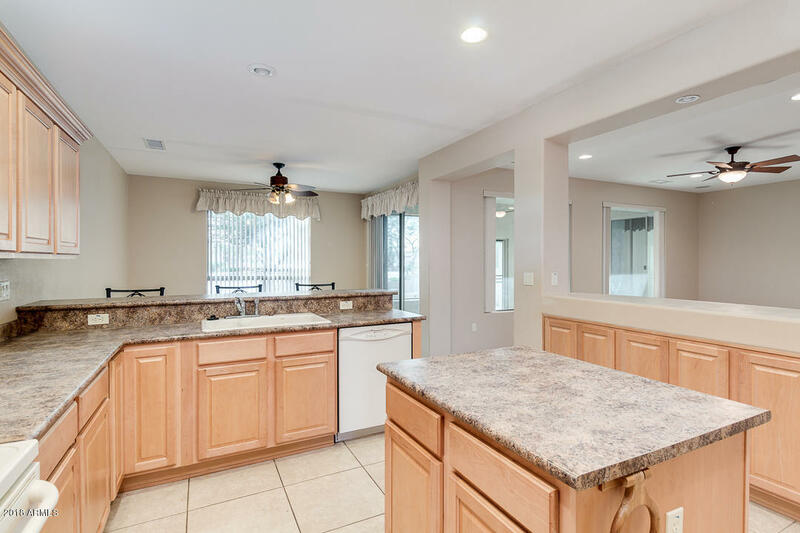 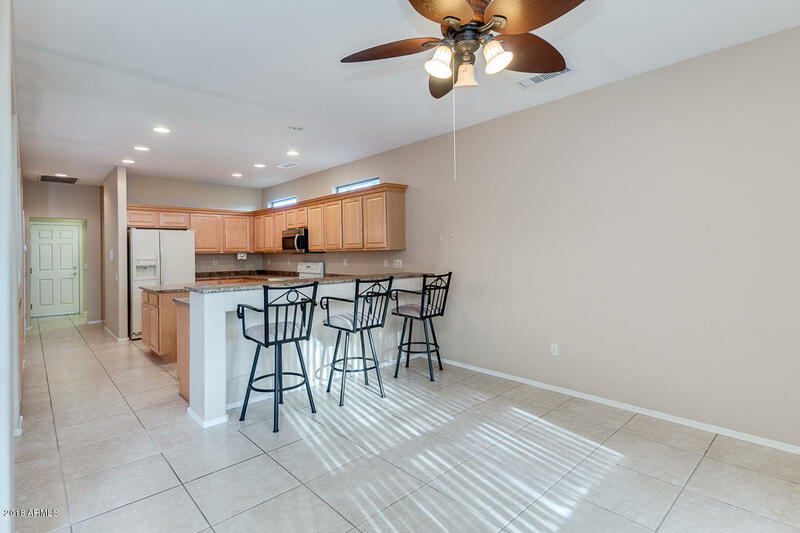 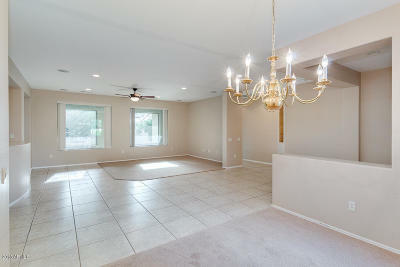 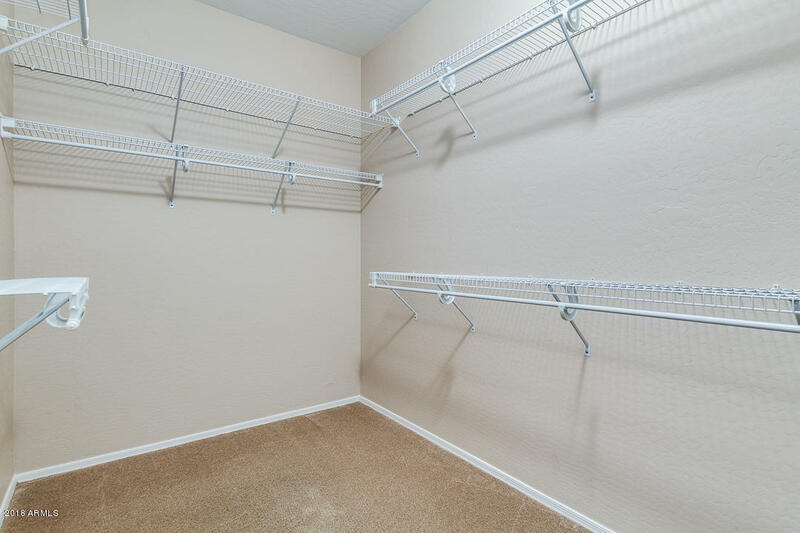 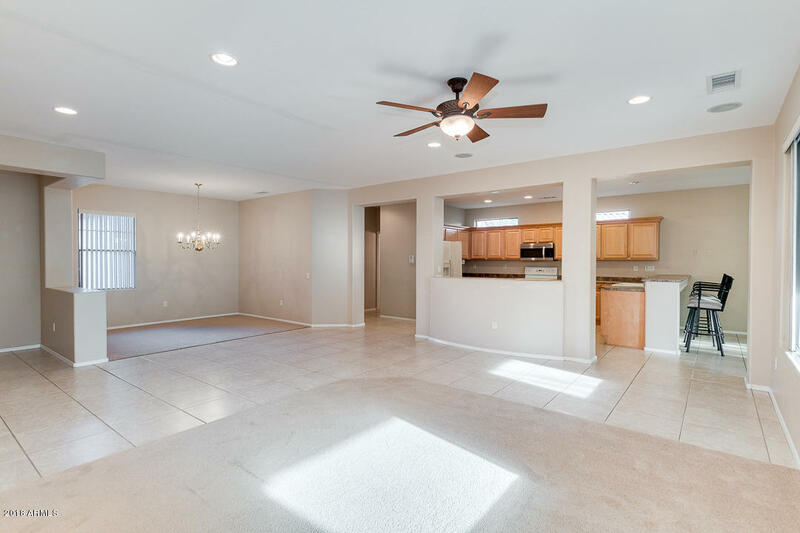 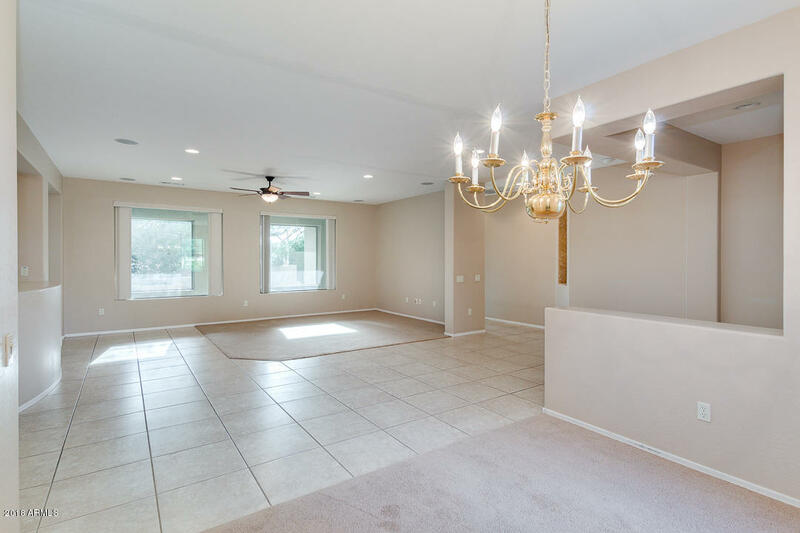 This spacious home features an open concept with lots of natural light. The three oversized bedrooms provide space for friends and family. 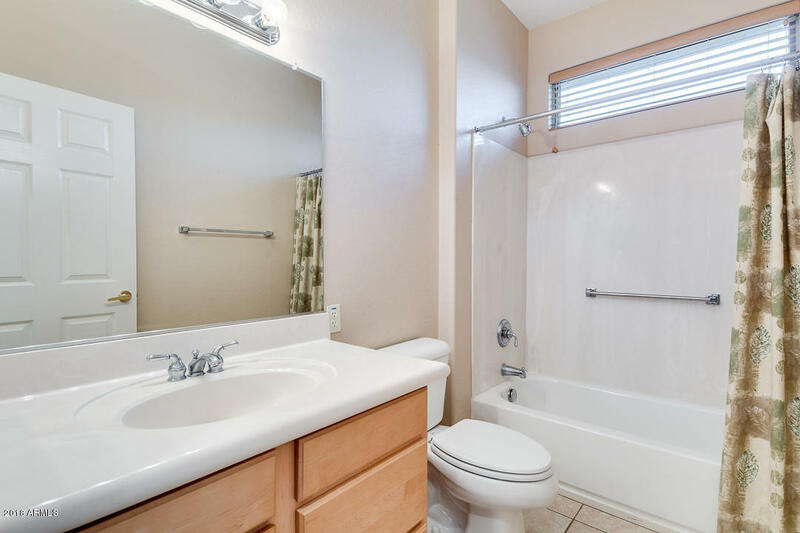 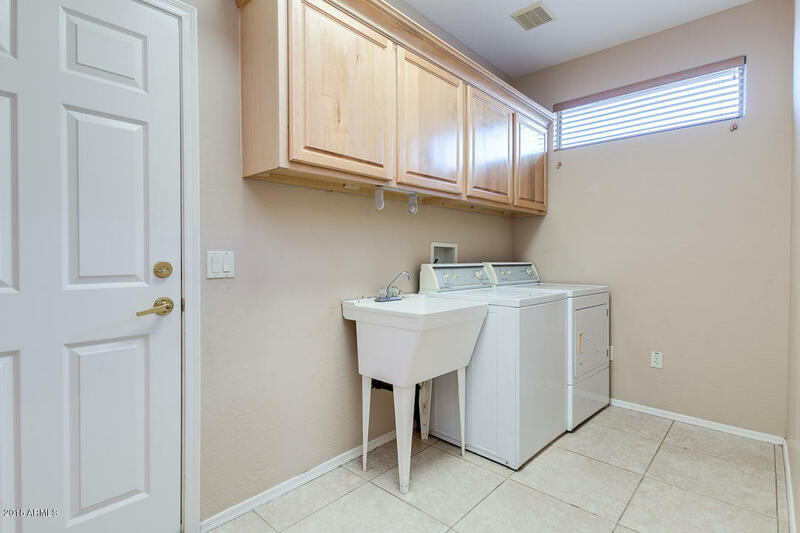 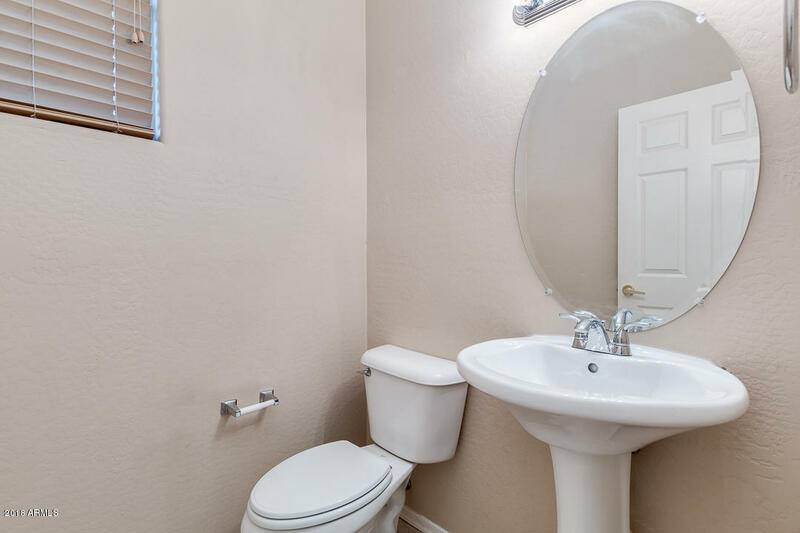 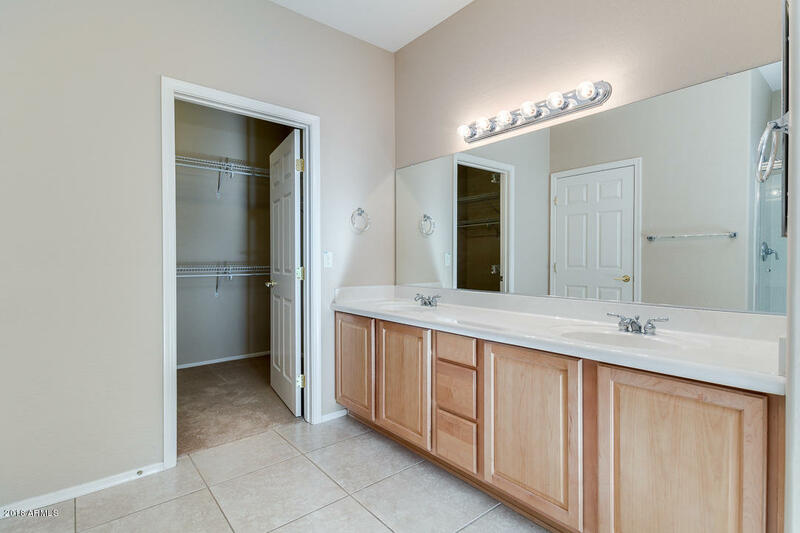 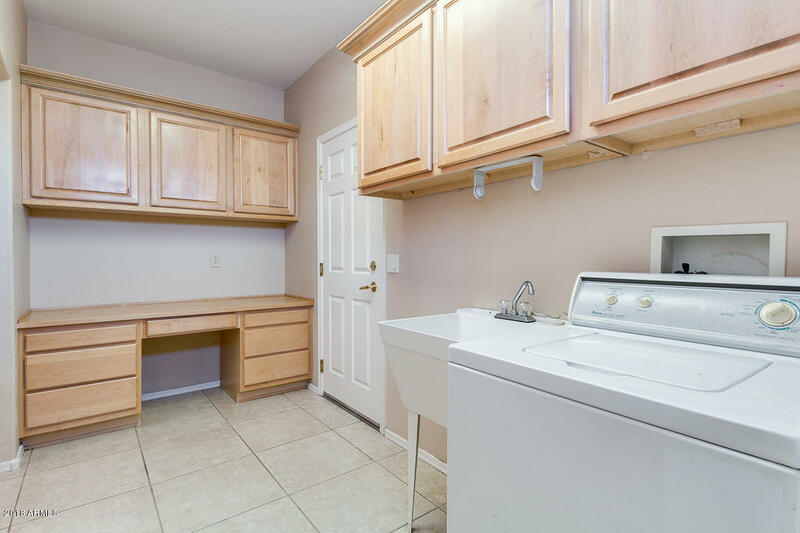 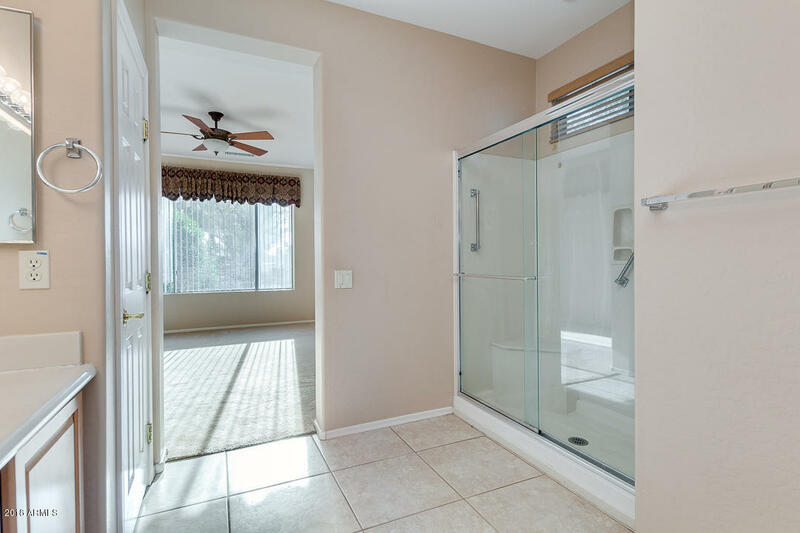 The split floor plan also provides a private master retreat with wonderful ensuite complete with walk in shower and double sinks and oversized closet. 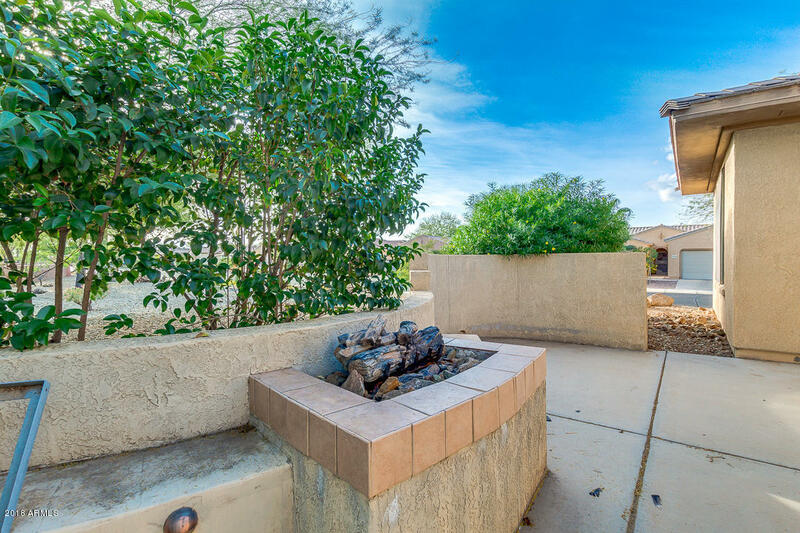 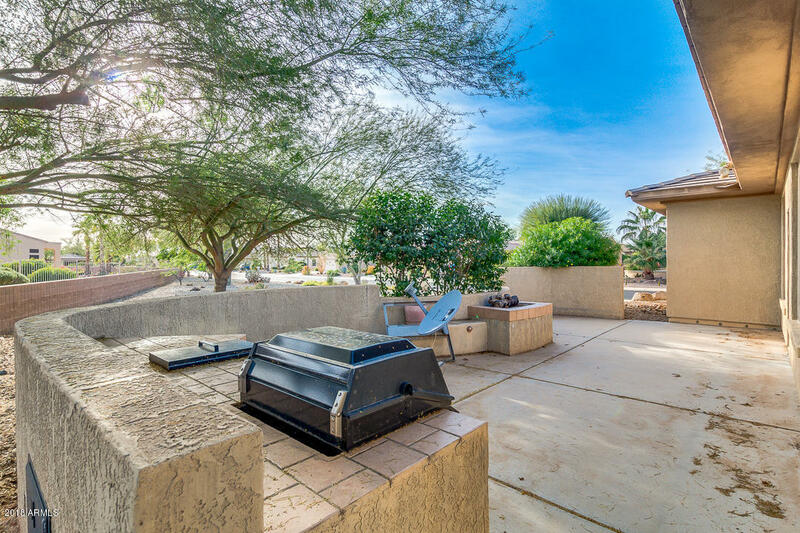 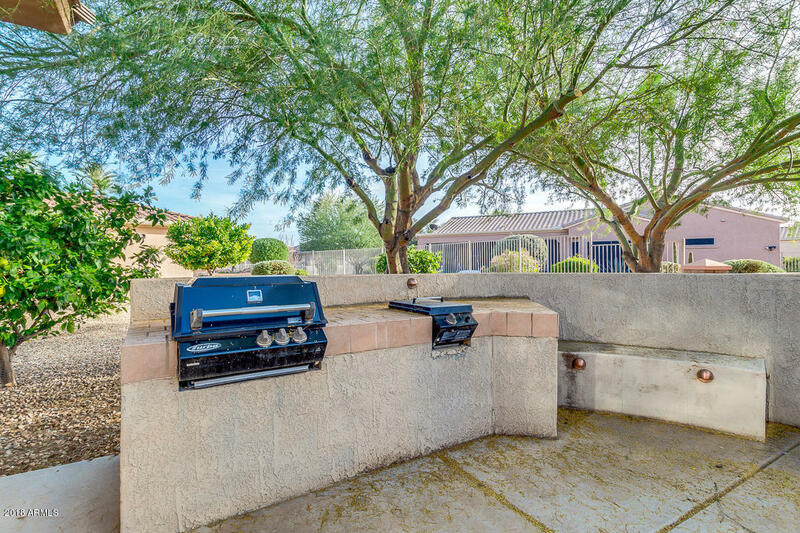 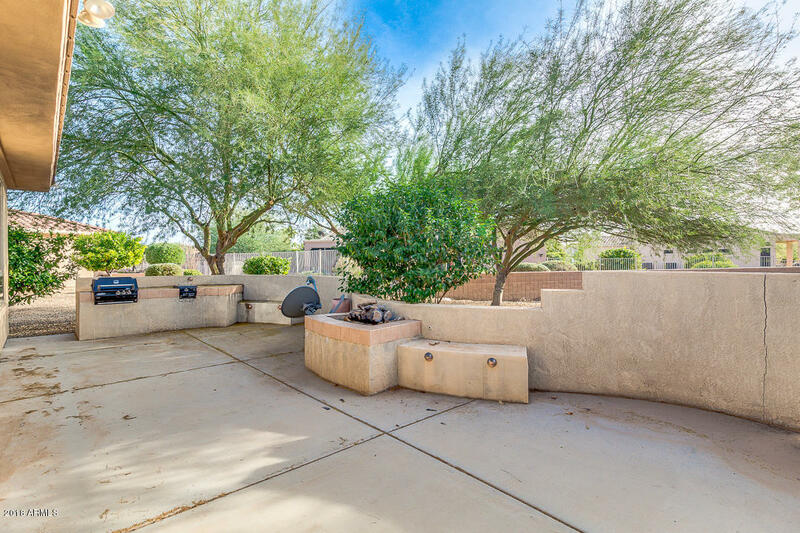 Tranquil back patio area is complete with built in BBQ and is the perfect place to end the day, and enjoy Arizona's breathtaking sunsets. 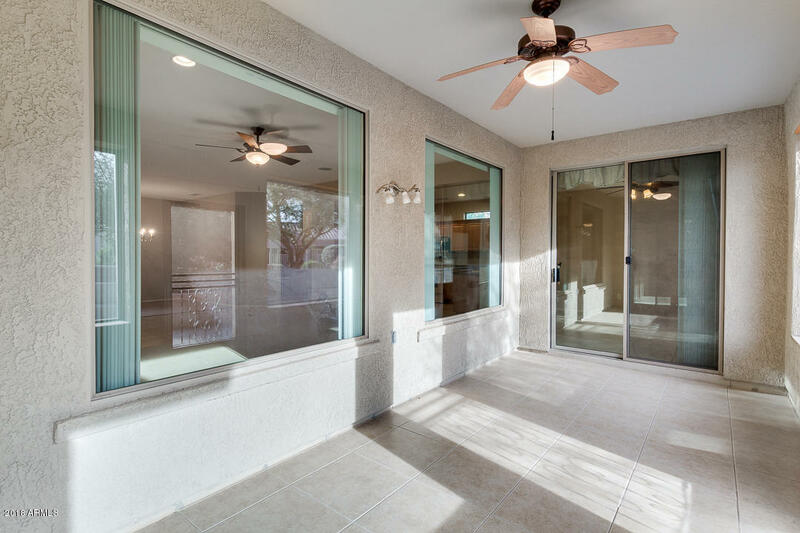 Prepaid Solar lease, and home warranty allow you to just come out and start living the good life! 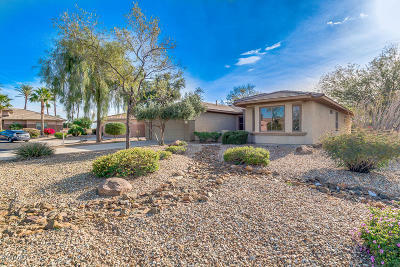 Community amenities and golf course do not disappoint, this is the one a MUST SEE!